adidas UB19 is the new adidas’ premier high performance running shoe. 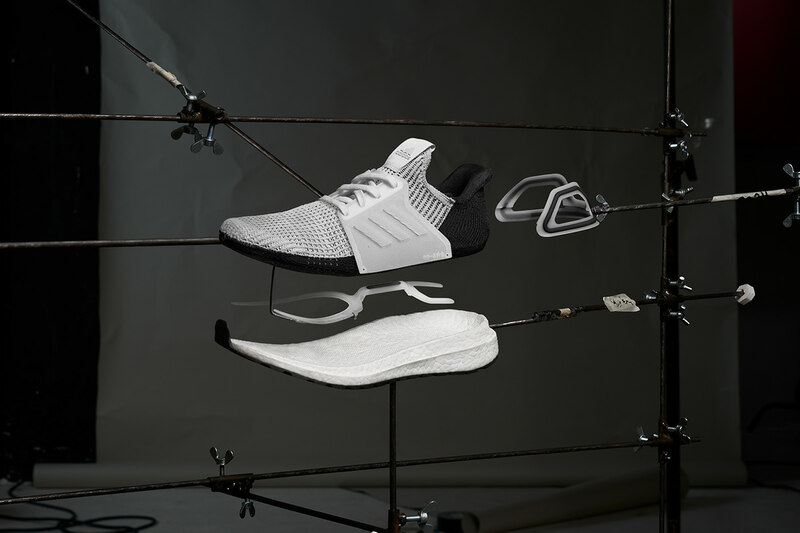 We looked beyond the category norms of crisp graphics and sharp photography to create a global campaign branding that would convey the UB19’s performance credentials in a unique and novel way. 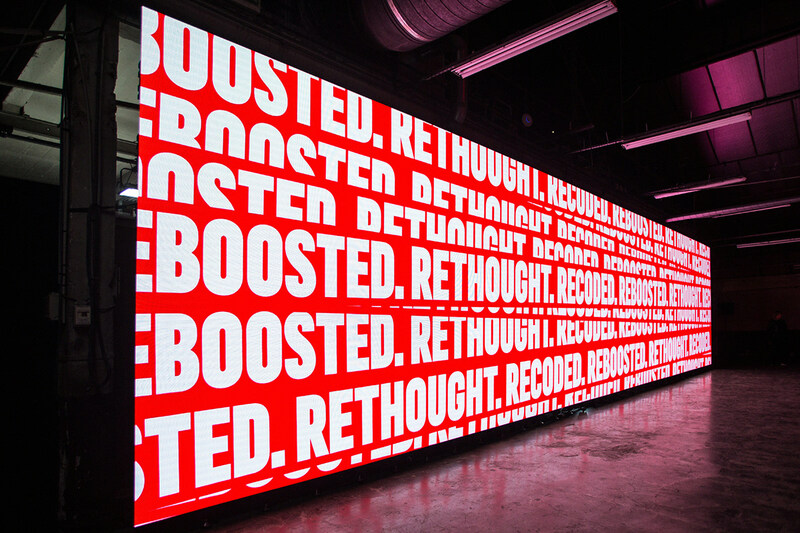 We turned to the adidas design team’s creative process and workshop for inspiration. And we found plenty. adidas UB19 is the new adidas’ premier high performance running shoe. 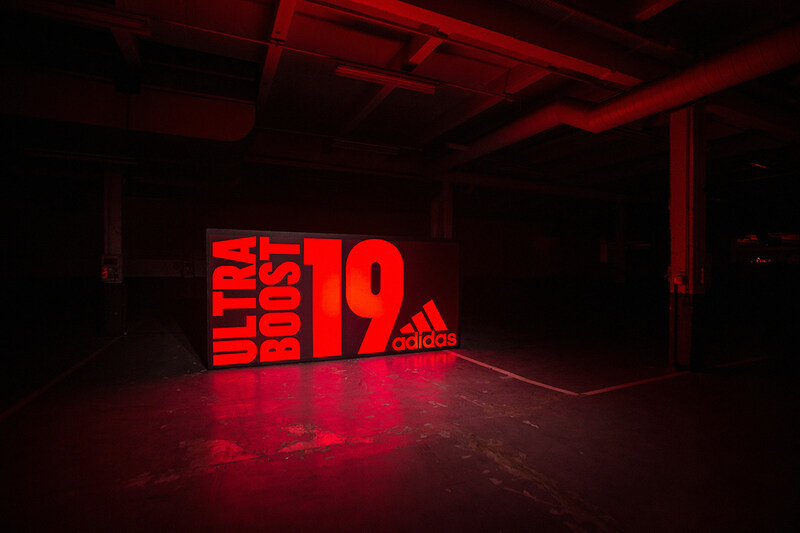 We looked beyond the category norms of crisp graphics and sharp photography to create a global campaign branding that would convey the UB19’s performance credentials in a unique and novel way. 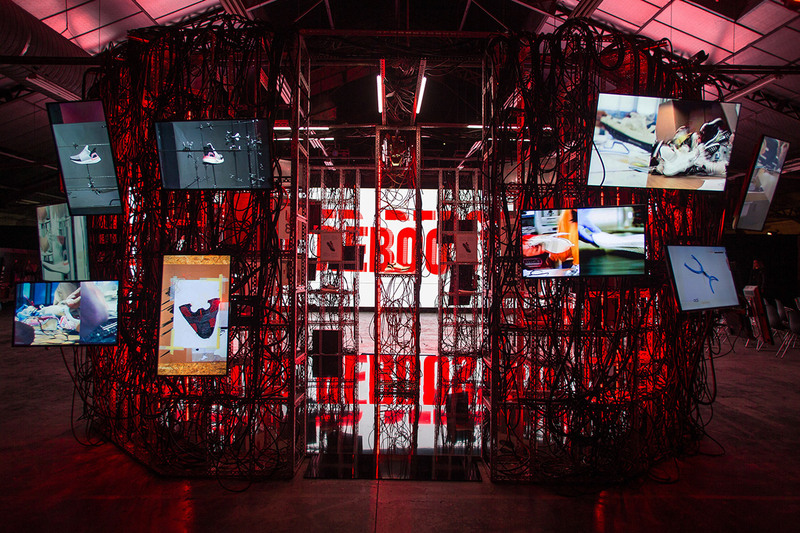 We turned to the adidas design team’s creative process and workshop for inspiration. And we found plenty. The idea was to decode the design process and show the tireless thinking and creative experimentation that went into the product creation. Taking our inspiration from the materials, textures, and readymade methods of the design team, we created a visual language layered with imperfections, distortions and charm, that was applied across print, digital, film and experiential settings to present this high performance running shoe, appealing to real runners in an authentic and human way.